By the end of this program, the participants wil able to: Understand a realistic for arnng environment. 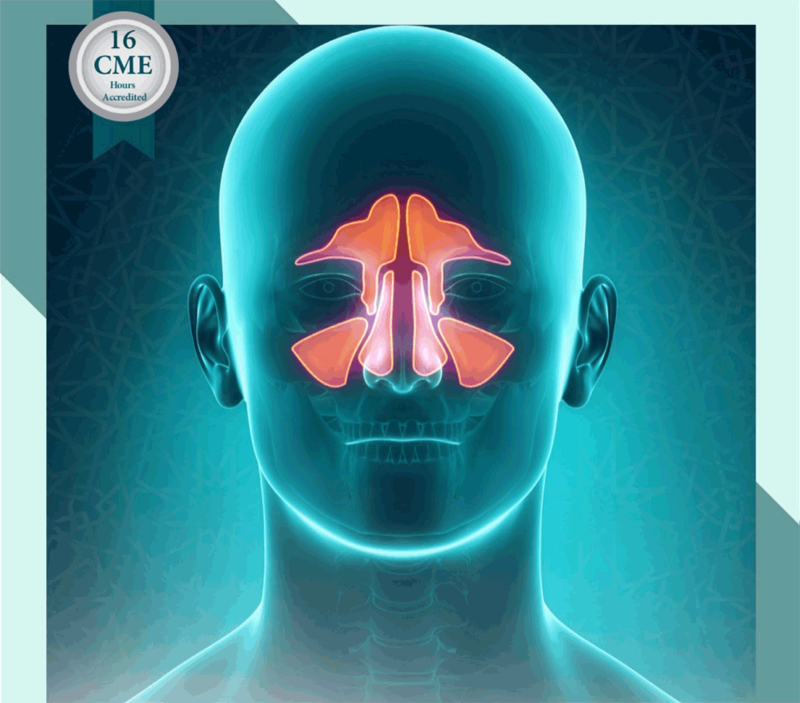 Practice clinical and surgical anatomy of the sinuses. Understand radiological anatomy ad pathoogy of the sinuses. Practice frontal sinus surgery. Power instrumentation in sinus surgery. Understand complication in FESS surgery.